Gameloft has released the most anticipated super hero blockbuster game Amazing Spiderman today for both iOS and Android platforms. 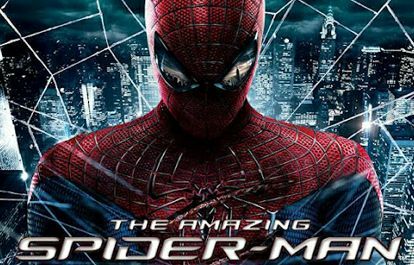 The release from Gameloft comes in the middle of the hype and media attention that is surrounding the Hollywood movie of the same name, a story that is supposed to tell the origins of the legend that is Spider-Man. The amazing Spiderman has a price-tag of $6.99. 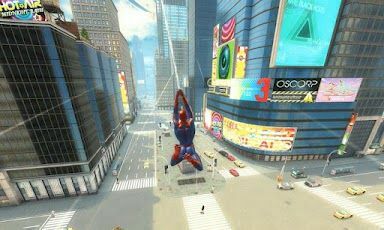 The game gives access to districts of New York City, through which you’ll explore a series of 25 missions. Apart from the 25 missions that exist within the game, exploring the mean streets of Manhattan will often result in secret hidden missions.